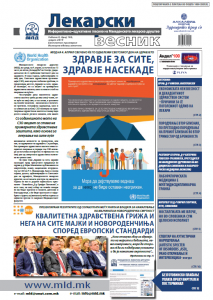 The Macedonian Medical Review is published with the independent academic publisher De Gruyter, one of the leading publisher of Open Access academic content. 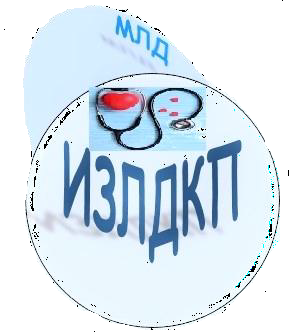 Copyright © 2017 МАКЕДОНСКО ЛЕКАРСКО ДРУШТВО / MACEDONIAN MEDICAL ASSOCIATION. All rights reserved.